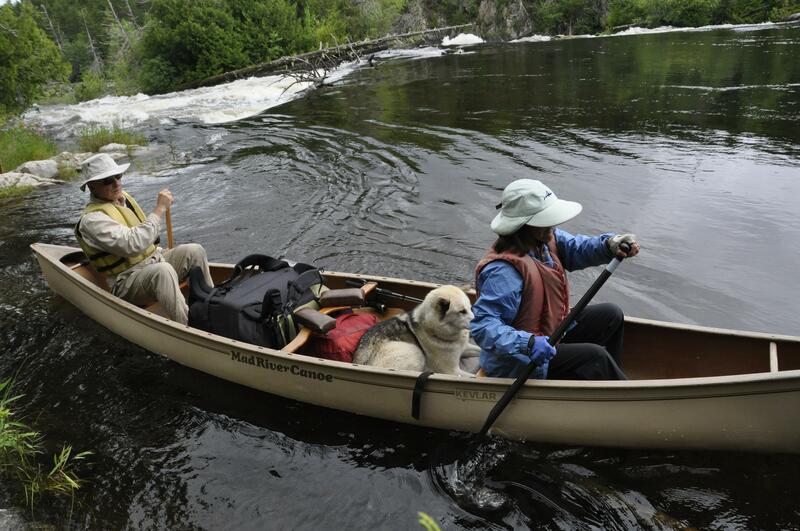 Landers will show photos of his canoeing, fishing and camping adventure in the Quetico Provincial Park, Ontario, which joins the Boundary Waters Canoe Area in Minnesota. That’s more than 2.1 million acres of wilderness with 7,000 lakes linked by waterways and portage trails. Landers said pristine waters and walleye tacos helped round out this wild dream trip. He wrote about his trip in 2017. The presentation will be at Mountain Gear corporate headquarters (6021 E. Mansfield) from 7 to 8:30 p.m. Published: Feb. 16, 2019, 6 a.m.